So those of you who watched my latest YouTube video that I released last week will know I’ve teamed up once more with the awesome Military 1st to bring you some more gear reviews! 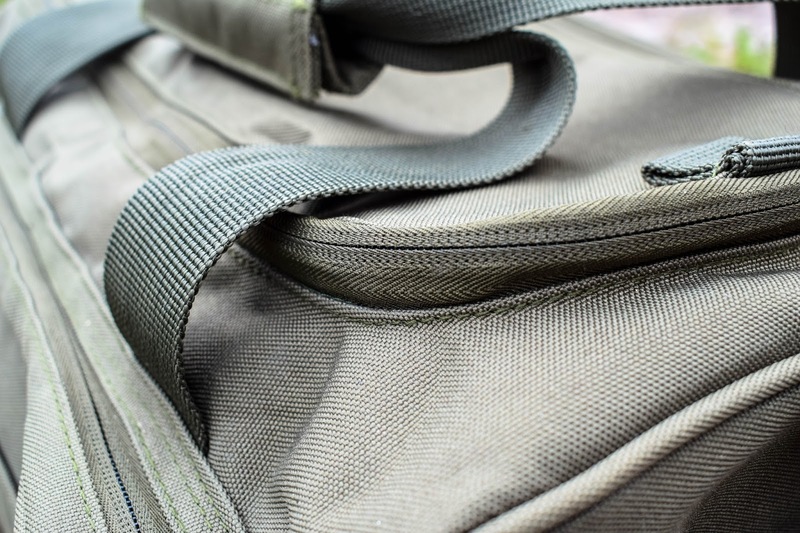 The first piece of kit on our list is the Range Bag in Olive Drab by Propper! 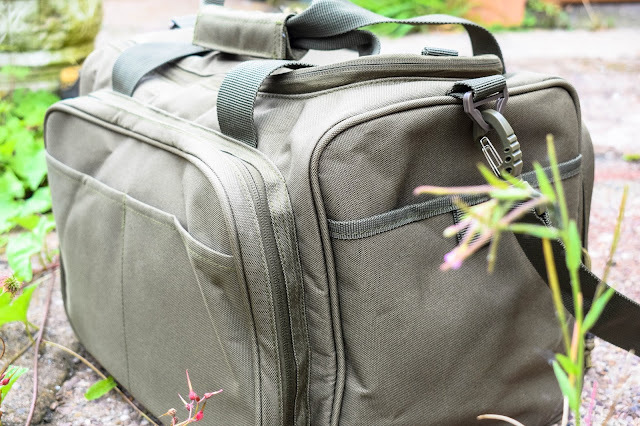 The Propper Range Bag is a hard wearing, roomy and utilitarian kit bag that comes in a couple of colour options – classic black and olive drab. I opted for the olive drab option as I’ve really developed a liking for the colour and I have accumulated a lot of green kit in the last 6 months or so! One thing I love about the OD colourway is the orange trim featured on the inside of the bag. Let’s talk about the features before diving in any further! The range bag is focused around a large padded main compartment that has two removable dividers perfect for organisation and is lined with a fleece like material that enables the user to customise the bag further by adding their own Velcro panels. To compliment the main compartment the bag also features a large zipped front pocket that has 6 pistol mag pouches and a zipped net pocket that’s perfect to keep any tools or spare parts – the front pocket also features molle webbing and a Velcro panel on the front for any additional pouches and of course your favourite patches. 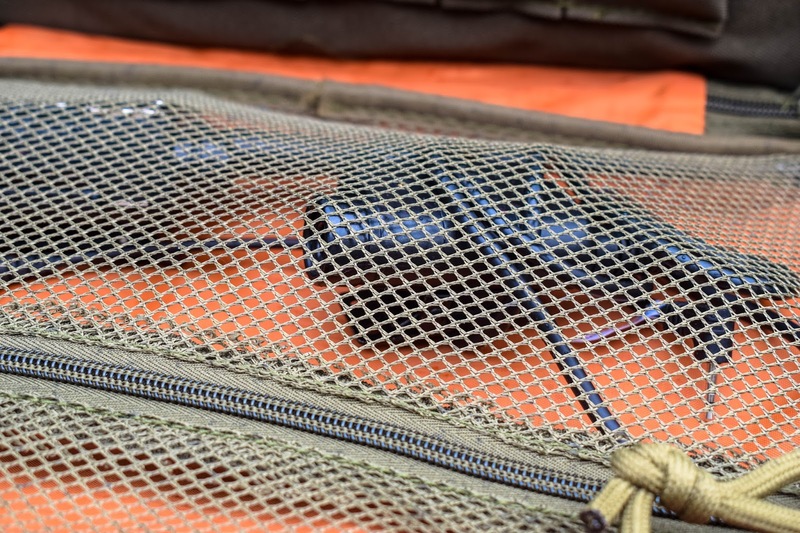 One the other side of the bag is another large zipped pocket which holds a zipped net pocket, the removable fold out mat and removable hook and loop organiser panel. 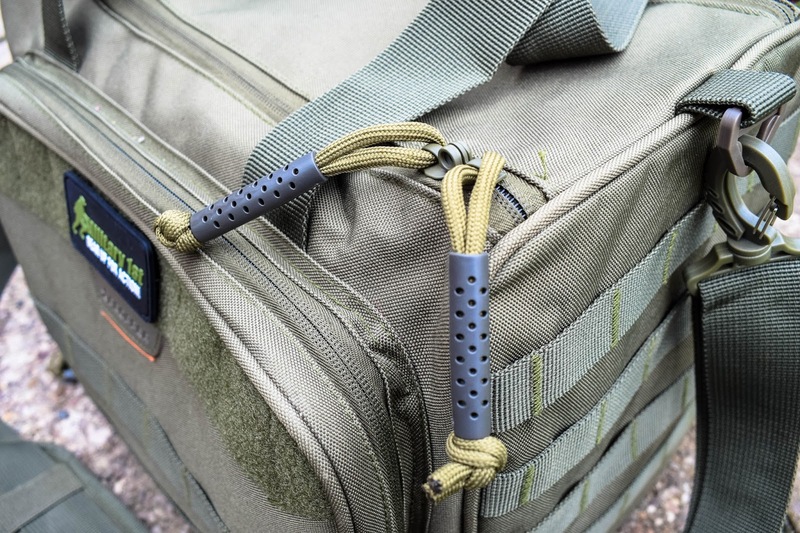 The bag also has a few other cool features like side panels of molle, robust grab handles and a reinforced shoulder strap to make carrying those essentials easier. I threw the bag on my shoulder, and whilst it was heavy (thanks to the bags of BBs I’d loaded into it) it wasn’t uncomfortable. The reinforced strap distributed the weight nicely. 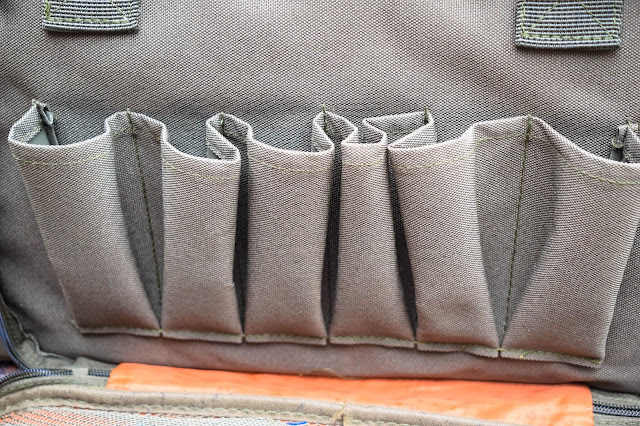 Everything was easy to access even whilst wearing gloves (I later found out that the zippers were glove friendly zippers) So from an airsoft perspective this bag suits down to a tee. This got me thinking, what else could it be used for? Apart from firearms range time, I think it would be a pretty good kit bag for those interested in bush craft as it has plenty of pockets, everything is in good reach and it isn’t too bulky even when fully loaded. 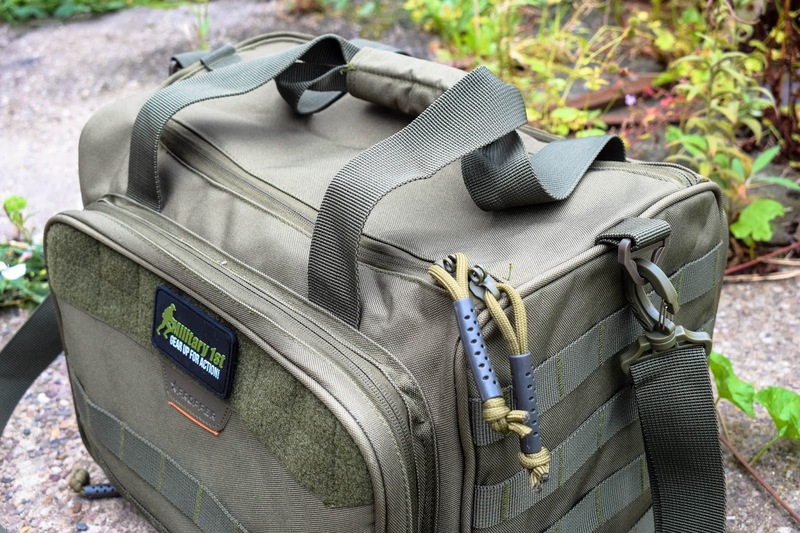 This being said, the bag isn’t just great for airsofters or outdoor enthusiasts either! My father walked into my office a few days after the bags skirmish debut and noticed the Propper range bag sitting on one of our work tables waiting for its review – now he isn’t an outdoor enthusiast by any standard, his outdoor activities extend to football and that’s about it! Even he picked up the bag, which is unusual anyway, and said how nice it was and how perfect it would be for a going away bag which I hadn’t even considered! I think is because it is a really discreet piece of kit – because it’s available in the block colours rather than camouflage patterns, meaning it can be take on public transport without looking out of place. So taking this into account, I then started playing about with some of the kit in my office and I also found that it is really handy for my job as a writer/photographer. It has a compartment that is big enough to store my laptop and plenty of pocket space to store my hard drives, memory cards, chargers etc. 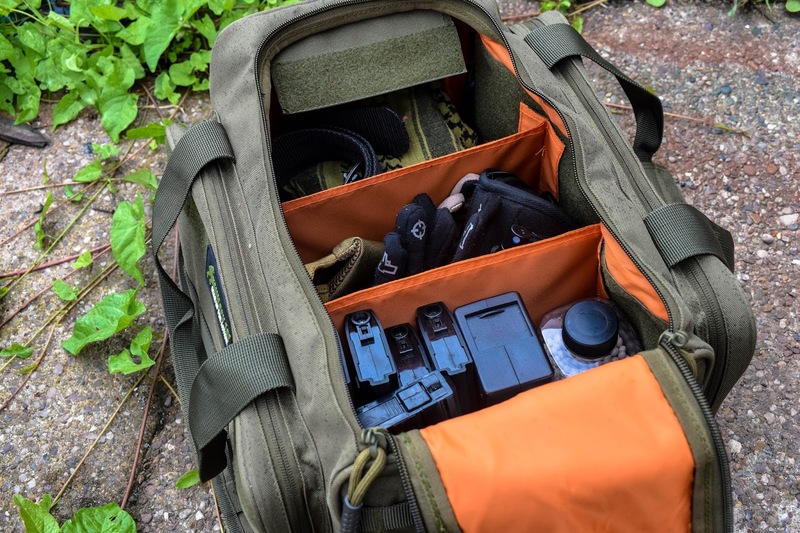 The main compartment dividers are great for keeping my camera equipment safe and divided. It has plenty of space so I can load it up and still be comfortable because of the reinforced shoulder straps. Although I’m reviewing this piece of kit from an airsoft perspective, as a freelance blogger and journalist for Airsoft Action I often find that I need to l lug so much camera and film equipment to the site from my car, taking it all in separate designated bags is inconvenient and frankly just annoying. This gives me a perfect carry system for not only my Airsoft kit but helps me get my job done. What is it like for price? 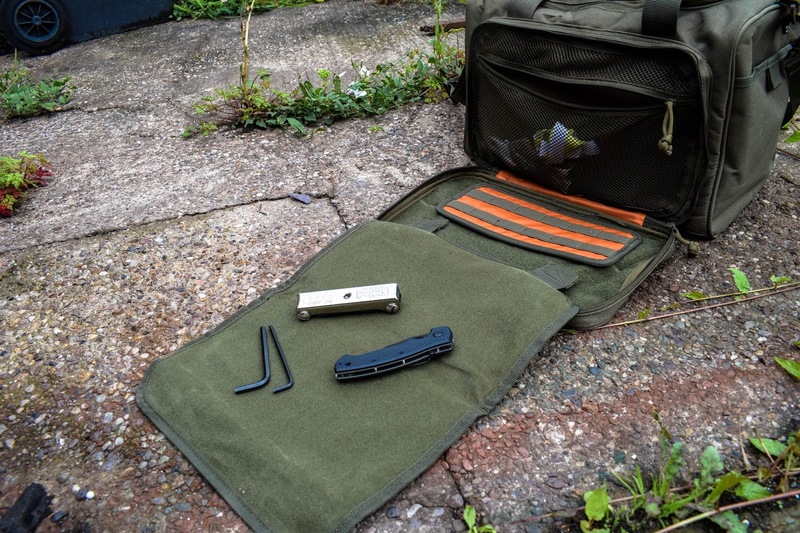 So it retails at £80.00 from the Military 1st website and I feel really confident in saying this is well worth the investment, especially for serious enthusiasts who need an effective carry system for their kit and essentials to and from games but also for other activities. 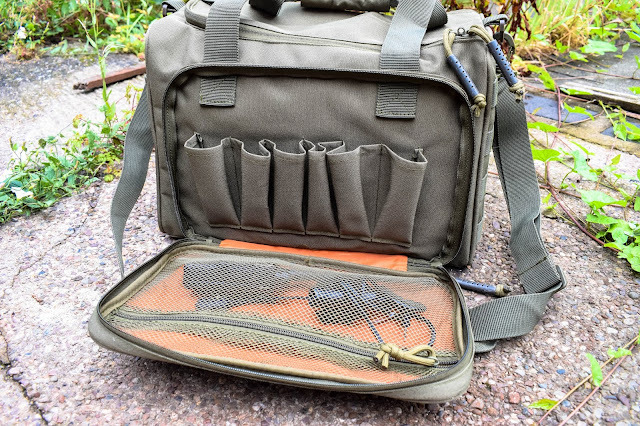 I’ll definitely be road testing this as a travel bag for my upcoming trip to Paris, France for a weekend of airsoft. Overall, this is probably my favourite piece of kit that Military 1st has sent the blog for review and I really mean that! 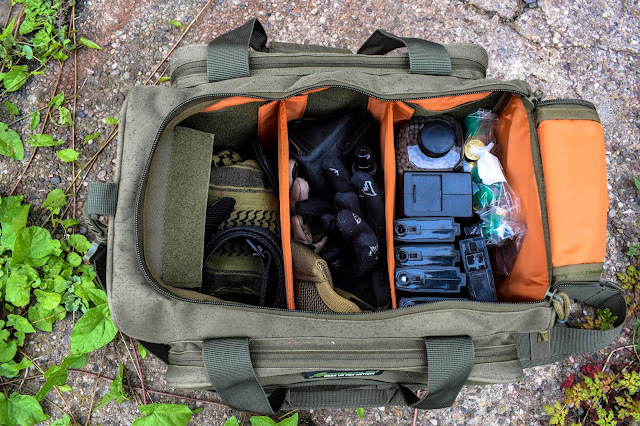 It’s a hard wearing, durable range bag with ample amounts of space that can be utilised for a variety of different uses from firearms range time, airsoft enthusiasts, travelling and journalists/photographers. 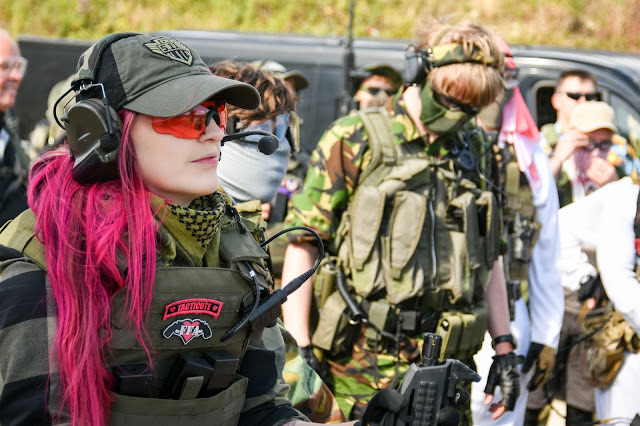 My favourite aspect about it is that it is so usable as it isn’t just limited to Airsoft uses and it is super spacious. Photography thanks to Silent Kitty Photography.